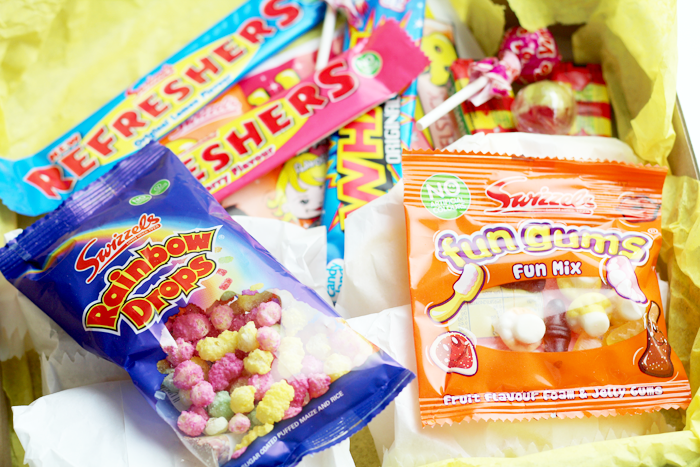 I love the look of the sweets subscription box but I agree, I'm not sure if it's worth £14. Still a good idea though! I love these Fragrance Boxes. I can't pick a perfume from scent alone, I have to wear it and see how it sits with me throughout the day so this is the perfect way to try them. I am not subscribed to any of these; not sure if they even do that in Holland :(. But the boxes look gorgeous (and delicious)! I'd definitely give the Scoff box a go - however from what I can see, and what you've said, it doesn't actually look like you get a lot for £14? Worth giving a go or spend my money on something else? I am a bit of a sucker for a subscription box- my favourite at the moment is the Happy Mail from A Beautiful Mess which is packed full of lovely stationary and cards- I love sending snail mail so it's perfect for a stationary junkie like me! 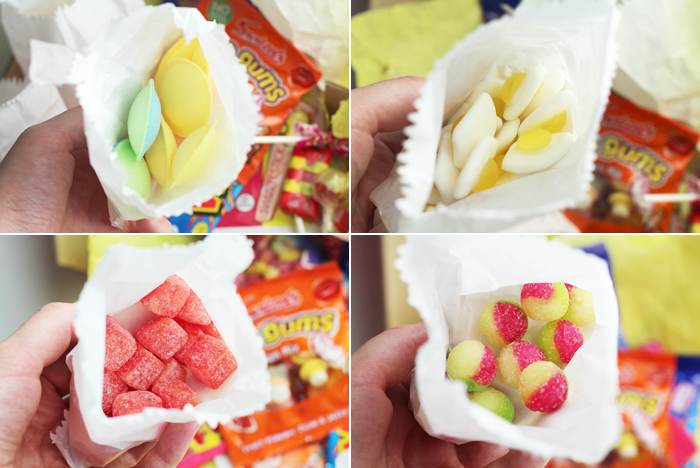 If I was to subscribe to a subscription box for sweets I'd expect things like sweets I wouldn't normally find in the newsagents/sweet shop, nice bags, perhaps better presentation and maybe some info about the suppliers they have used. They have a good opportunity to source their sweets from indepedent small businesses. They could even have a particular theme each month depending on time of year, like a Christmas one and a Summer one and stuff. I love subscription boxes, my bank balance curses the day they were ever invented, but they have to be something special. Otherwise I might as well buy a cardboard box, go to Wilko's and buy some sweets and chuck them in the box, and then post it to myself. 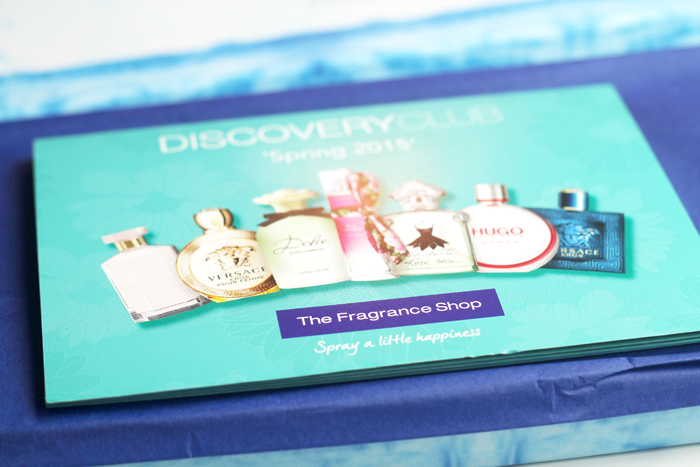 I've not heard f these boxes before but I like the look of The Fragrance Shop's box, simply because I buy scents but go off them quickly, so that would allow me to be 100% sure I like a scent before purchasing it. I've seen a coffee subscription box (the name escapes me) advertised on the web that I'm tempted to try though :). 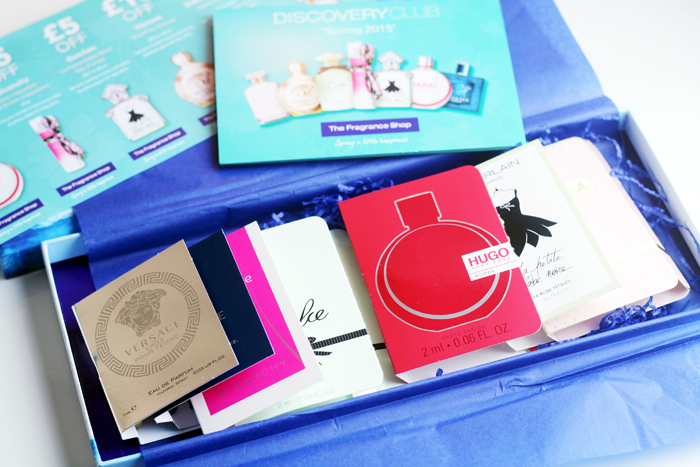 Love the fragrance box! love how cheap it is too, i'm a sucker for samples. I think i'd be pretty peeved if i was paying £14 for a box of sweets and i didn't like many - i'm probably too fussy for that kind of subscription! The perfume one wouldn't really interest me, but the sweets would get my subscription twice over! I really appreciate the honesty about the Scoff Club box! Though if it's available in the states, I may as well try one month, haha. 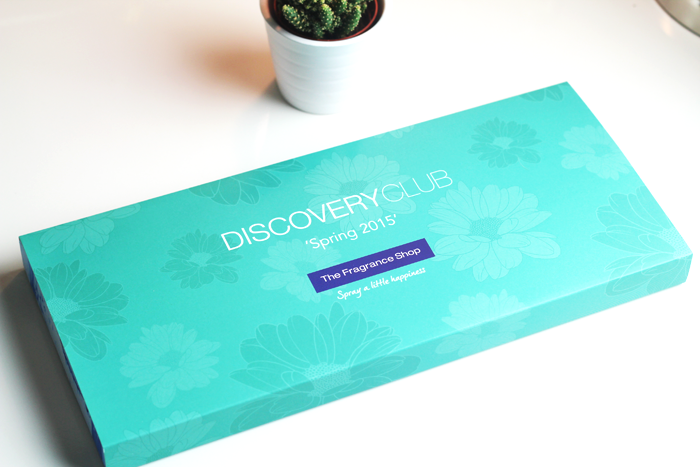 I don't know what it is about subscription boxes that I don't like - most of the time I feel pretty underwhelmed by the contents and even though other people absolutely love what they get, I don't feel the same about mine! 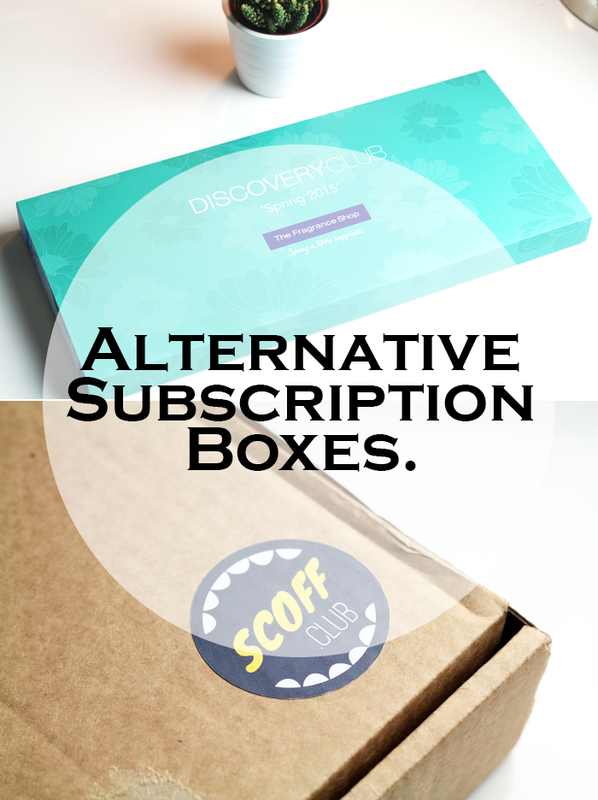 I am yet to give in to the temptation of a subscription box but I do love the idea. There are so many about these days I think I should go and investigate some more. What a shame you were underwhelmed by the Scoff one - sweets have such possibility to make people smile and it could be awesome if they get it right. I'm looking for a new food box, but that one doesn't quite jump out at me. I've looked at the fragrance one quite a few times as I do love my perfumes - but have the problem of owning so many that I absolutely never get through them! I think if it were all female perfumes and a bit more varied maybe I'd go for that. 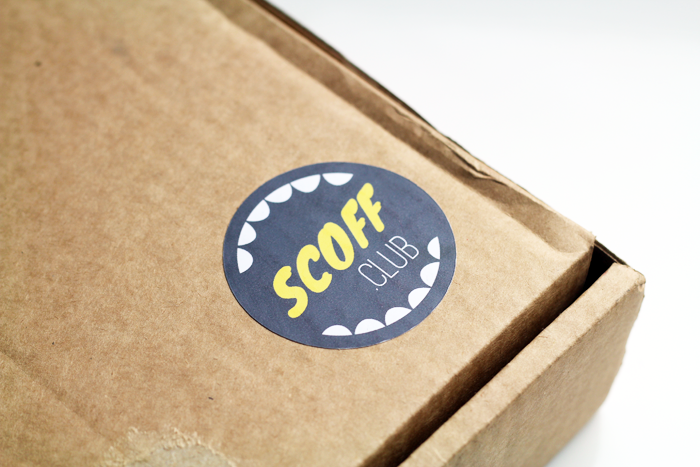 Oh dear, I wish I could subscribe to the Scoff Club box. Something along those lines is a dream come true. But I recently discovered that sweets, especially soft or sour ones, give me mouth ulcers.